We invite you to experience the historic atmosphere and colonial charm of Kearsney Manor. Situated on an original sugar estate near KwaDukuza in the iLembe District, Kearsney Manor is an old English mansion built in the late 1800’s by Sir James Leige Hulett. This recently renovated magnificent colonial estate is recognised as a Heritage Site and once housed the original Kearsney College. The estate is situated 80km from Durban on the KwaZulu Natal North Coast. Accommodation Kearsney Manor boasts 18 comfortable rooms where old English Colonial décor meets modern day amenities. Conferences Break away from the hustle and bustle of city life, and see how nature brings out the best in your team. Experience the historic atmosphere of this original Sugar Baron's estate - the perfect venue on the KwaZulu-Natal North Coast for your elegant event. About Kearsney Manor Kearsney Manor is a Wedding, Accommodation and Conference venue on the KwaZulu-Natal North Coast. 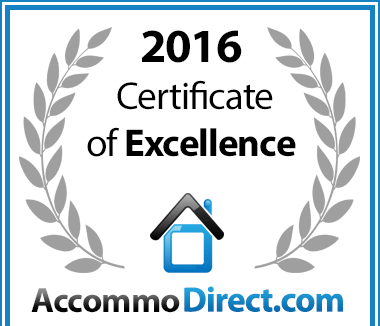 Kearsney Manor Guesthouse in KwaDukuza, KwaZulu-Natal is hereby awarded a Certificate of Excellence, in recognition of exceptional service. 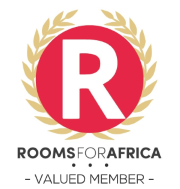 Kearsney Manor Guesthouse: An Afristay Certificate of Excellence Award Winning Establishment. 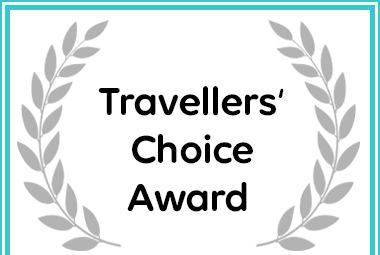 Afristay has named Kearsney Manor Guesthouse a Travellers' Choice Establishment.